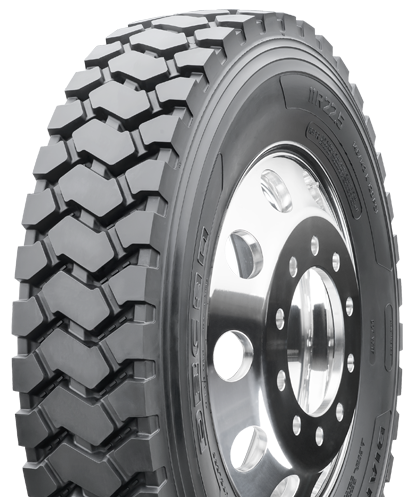 The Diamondback DBC90 radial drive tire is designed for severe on/off road applications. 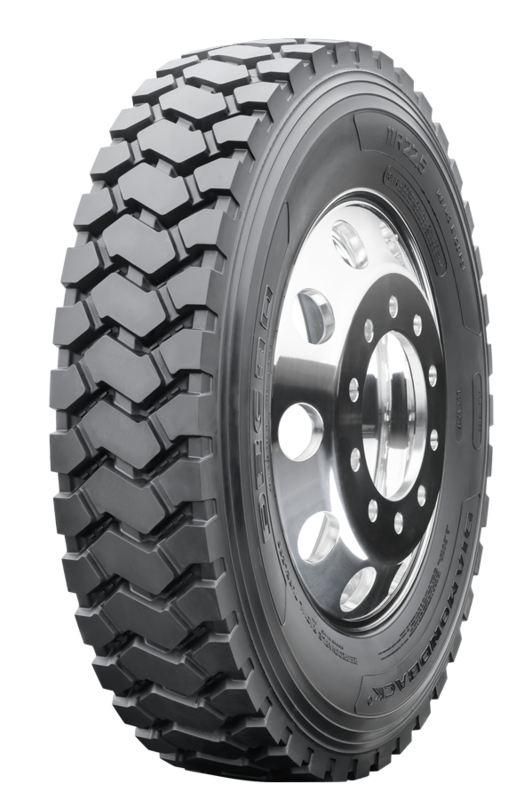 It features a deep 28/32" self-cleaning tread lug pattern and enhanced rubber compound to resist cutting, punctures and chunking in off-road applications. The DBC90's open tread pattern is engineered to prevent stone drilling, extending the tire life and improving retreadability.